Henry K. Silver, MD (see page 324) has advocated the wide-scale adoption of a primary care medical practitioner, based on the Child Health Associate, who he states could "be responsible for the patients' comprehensive and continuing health care." 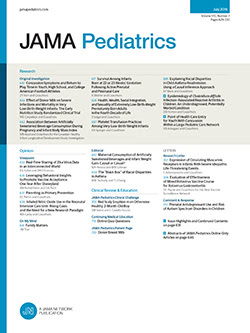 It is no small accomplishment to have prepared high school graduates in five years to perform many tasks previously reserved for the physician—and to do this with a degree of competence comparable to that of the pediatrician. Dr. Silver has demonstrated the feasibility of this beyond question, but it is important to note that this does not assure improvement in the quality of primary care delivered to patients.